The endless hype, speculations and controversies, often politically tinged, surrounding India's imminent implementation of GST ( Goods and Services Tax), have more often than not been theoretical, speculative and slanted one way or another. One of the main reasons of course is the fact that while it has been on the anvil for well over a decade, it hasn't happened earlier than now mainly because India's current ruling party, which used to be the major opposition party till April 2014, had strenuously opposed its implementation by the Congress-led UPA, which was in power for a decade from 2004 to 2014. 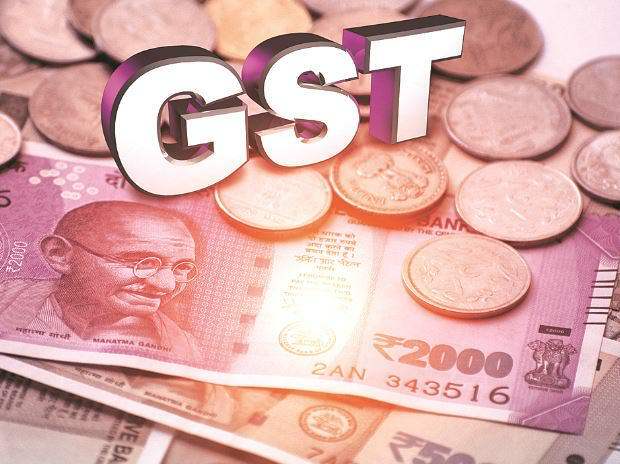 Consequently, while a great many countries have implemented GST for quite some years now, it is going to be a totally novel experience for Indians. As someone who has observed the whole process of GST implementation over several years in a South-East Asian nation reputed for its detailed and well-calibrated implementation of technology as well as systems and processes and also as a professional in the IT Software and Services industry who has been involved in the planning, designing and implementation of ERP systems as well as custom-built applications for a whole range of functional areas, across corporations and institutions, here are my observations about the way the current Indian administration is going about implementing GST. Let me start by debunking some myths which Bibek Debroy, member NITI Aayog has done already. Simply put, he has rubbished the notion that implementation of GST alone would lead to an uptick in GDP growth figures. He has also indicated that the version of GST being implemented could be rather flawed owing to the four slabs of taxation planned. 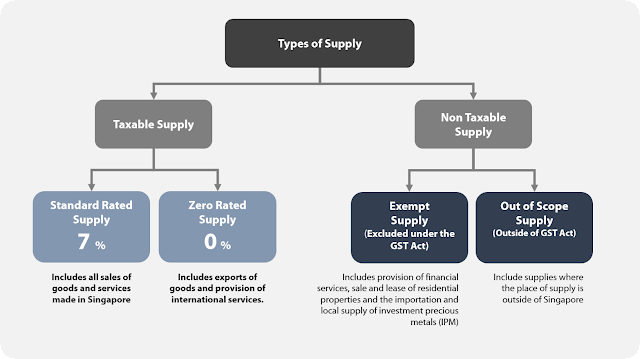 GST, as implemented by most countries, is based on a single rate of taxation for all goods and services brought under its purview. In the case of some countries, two different rates have been made applicable across the entire range of goods and services. Four different taxation slabs is quite unprecedented and, in addition to making the whole system unnecessarily unwieldy and complicated, it could be said to defeat the very purpose of implementing GST. Debroy's observations on the topic can be read here. In most other respects, India's implementation of GST is almost turning out to be a classic case of how not to implement an unwieldy and complicated system like this in a country as large and as diverse as India. Here are some of the reasons why. 1. The software application system has hardly been beta tested thoroughly, before going live. Server side robustness in terms of access speeds even at anticipated peak loads, data integrity, security, mirroring and backup processes still remain highly inadequate and poorly planned, as has been the case with the AADHAAR database for quite some time now. Scaling up quickly and seamlessly has been, more often than not, a problem with all such past implementations in India, albeit never on a scale like this one would eventually attain. 2. The Telco and Internet infrastructure, coverage, reliability and bandwidth remains grossly inadequate for implementation of a nationwide system like this which, in today's day and age, has to be largely online and cloud based. 3. Pilot runs as well as parallel runs are deemed absolutely essential for the successful implementation of a computer-based system such as this one. While such parallel runs often continue for several months, during which glitches are ironed out and bugs fixed as far as possible, no such parallel run on a scale necessary and for the time period needed, has been carried out in this case before taking the plunge and going live. 4. The front-end software and UI can hardly be said to be user-friendly and intuitive, as should have been the case for a nation-wide roll-out of this kind. Extensive user orientation and training, which is an absolute necessity before the system goes live, has not even been started in any organized fashion. 5. Given the convoluted and complicated nature of the GST system designed - 4 different tax rates, 10 or more cesses, 39 different compliances - compliance by the businesses and services concerned would involve the services of one or more layers of GSPs (GST Service Providers) and would work out to be considerably more expensive than it is currently, thus pushing up basic costs and prices of most goods and services and stoking inflationary tailwinds. 6. Given the complications and the convoluted and ragged nature of implementations, inspectors and officials tasked with auditing businesses and ensuring compliance will have ample opportunities to extract their pound of flesh in many cases, leading to a hike in the corruption levels overall. This is how an article in 'The Wire' envisages the short, medium and long-term fallout of India's GST implementation. GST could mean the end of many local businesses and brands. Read more about this, here . 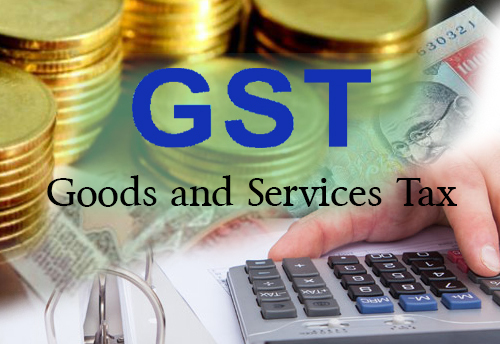 The introduction of GST would essentially be violative of the Indian constitution and would lead to a significant weakening of India's federal structure and concentrate economic and regulatory powers in the hands of the Centre. Check out eminent economist, Prabhat Patnaik's view on this issue. Demonetisation, carried out in November 2016, administered a significant jolt to the Indian economy and, while the negative effects have not been as bad as feared by some, they are turning out to be a lot more protracted than most had imagined. Check out the analysis by erstwhile Chief Economist, World Bank and Chief Economic Advisor (CEA), GOI, Kaushik Basu, about this. As now appears virtually inevitable, GST is going to shake the economy again, even before it has recovered from the jolt of demonetisation. At least for some months, after it is implemented in a largely unprepared and unplanned fashion, the turbulence will continue, as an op-ed in The Tribune points out. How and when the economy will finally pull out from this double whammy is anybody's guess. Stabilisation and rationalisation of the GST system being implemented currently, could take years.